Fired "Transparent" actor Jeffrey Tambor says he was difficult to work with on the show but rejects allegations of sexual misconduct. But he denies the sexual misconduct claims that led to his firing. Tambor's former assistant and an actress on "Transparent" accused him of inappropriate touching and sexual propositions. The Emmy-winning actor is among the prominent Hollywood and media figures accused of misconduct. 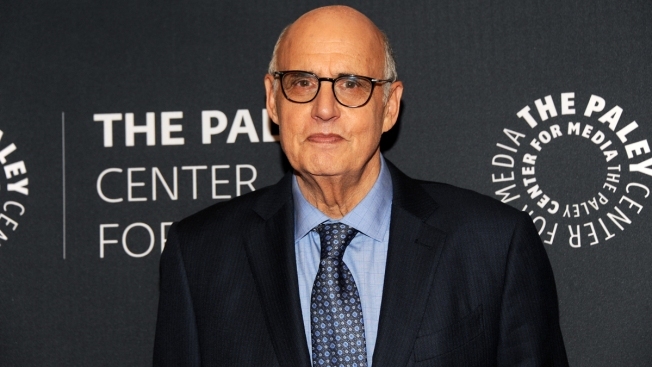 Although he's out of "Transparent," Tambor is in the new season of Netflix's "Arrested Development," debuting May 29.